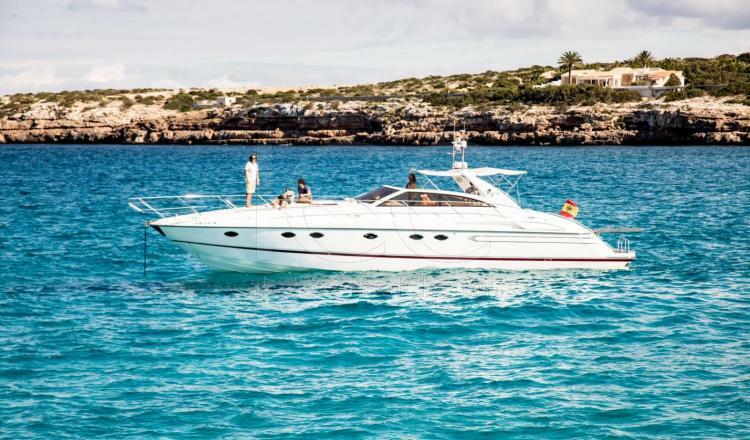 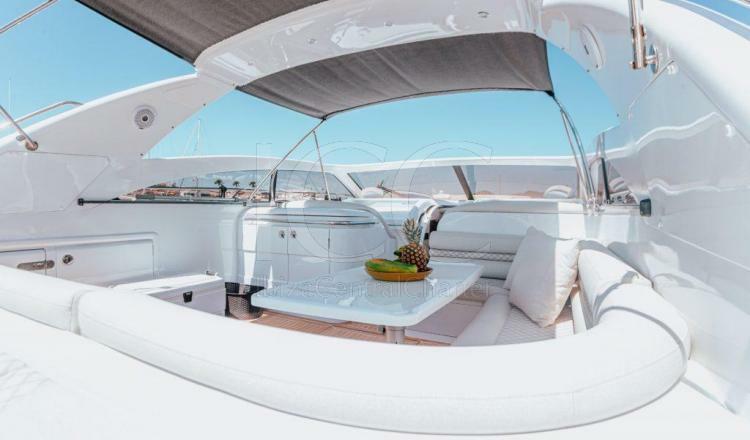 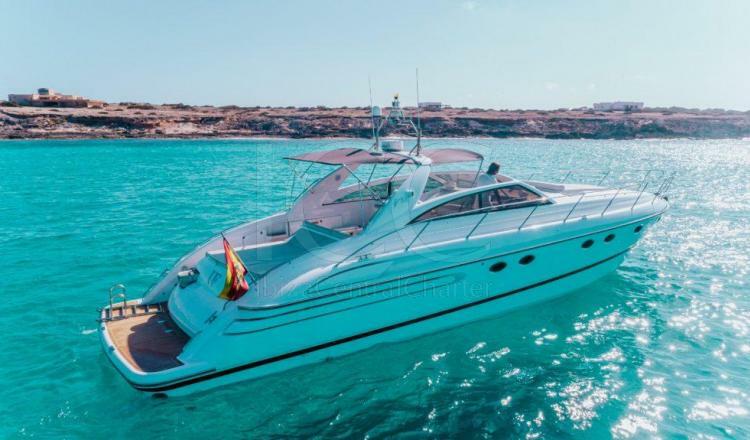 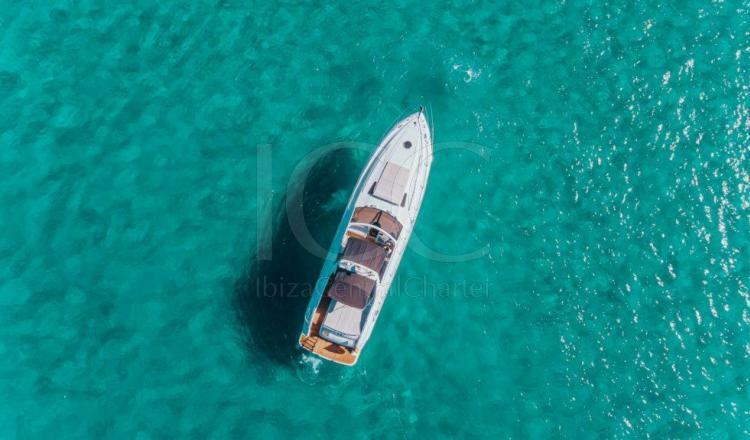 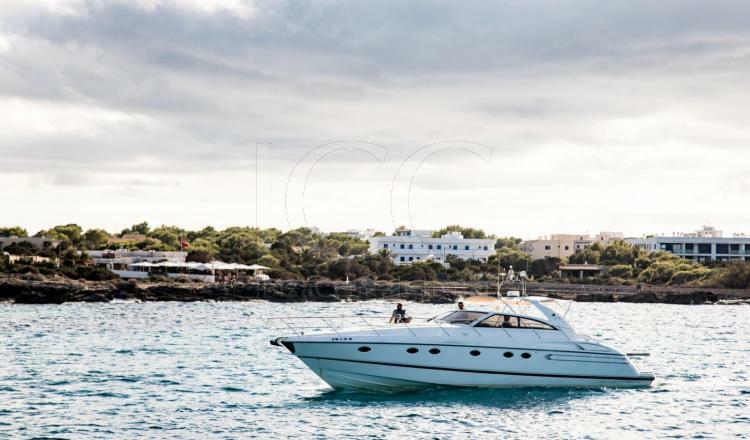 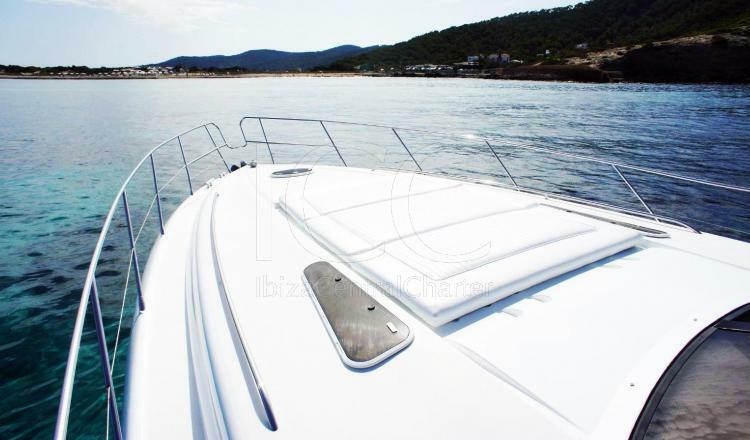 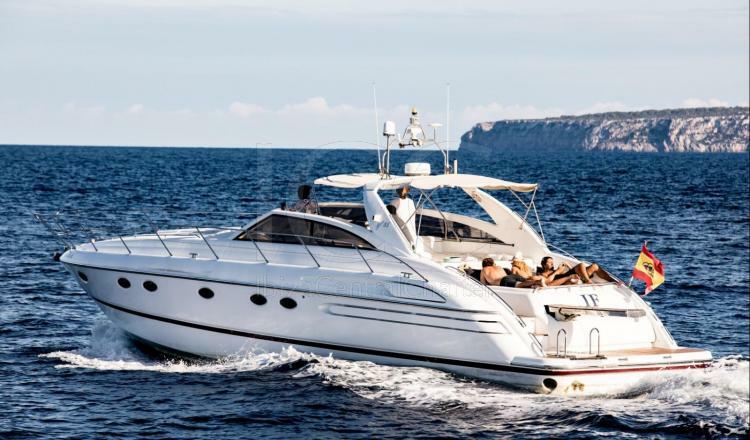 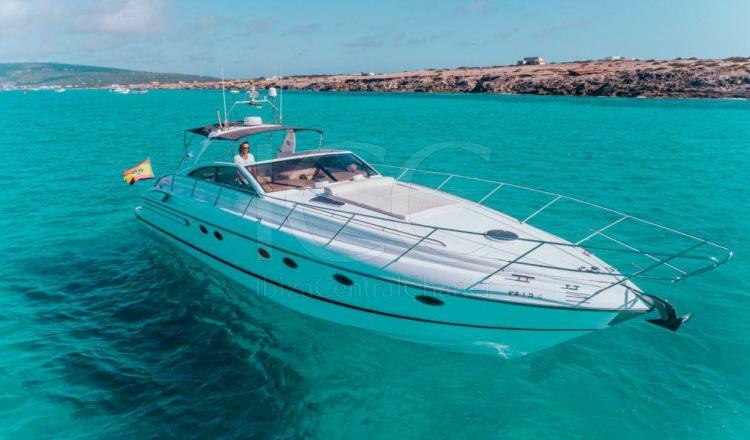 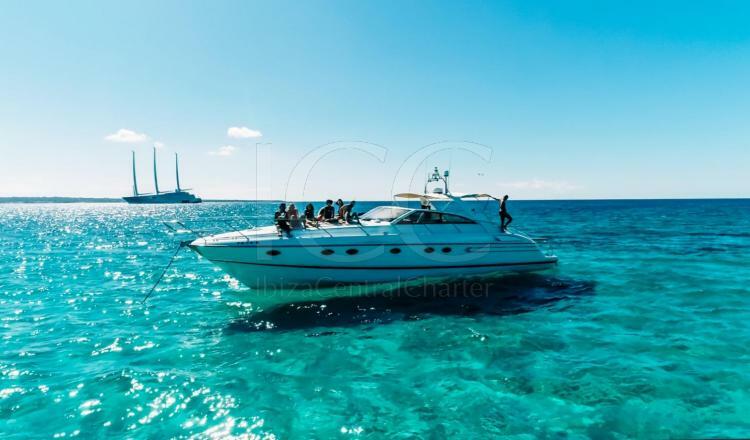 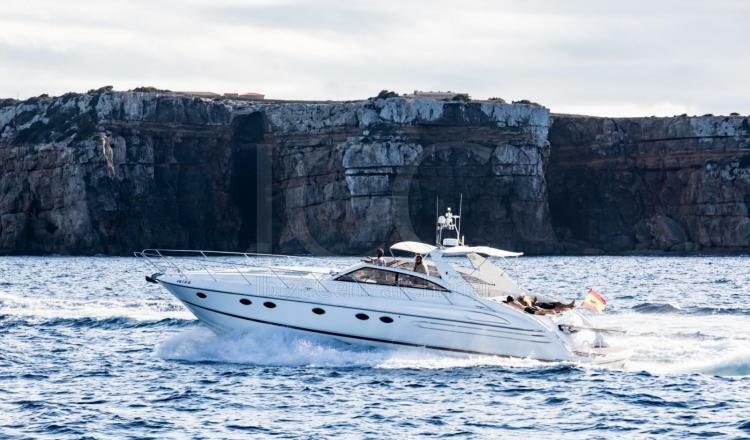 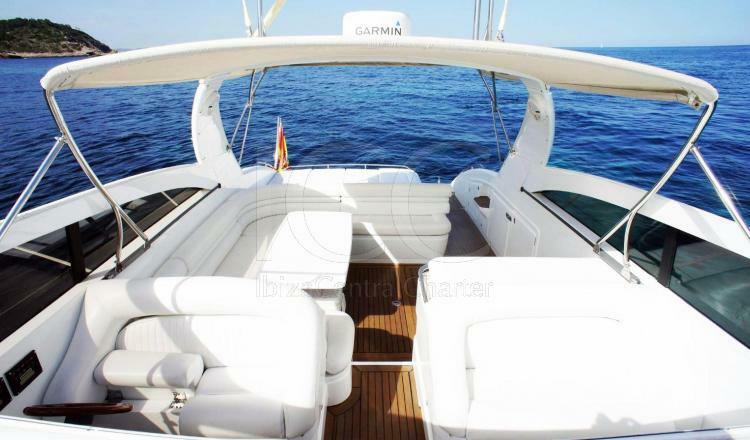 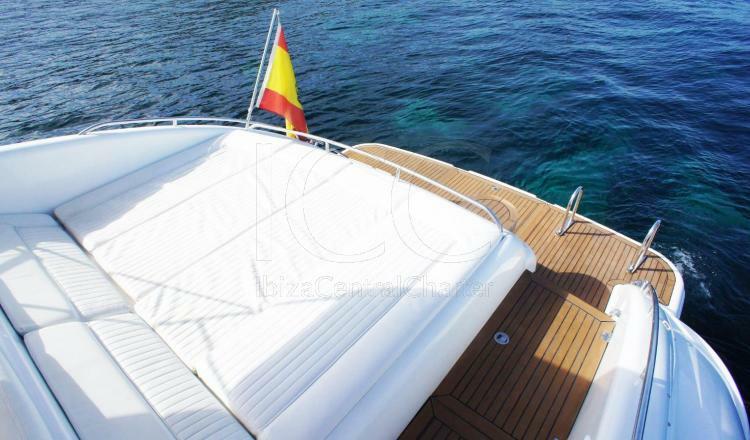 The Princess V55 yacht available in Ibiza Central Charter is open model, perfect to navigate the Mediterranean. 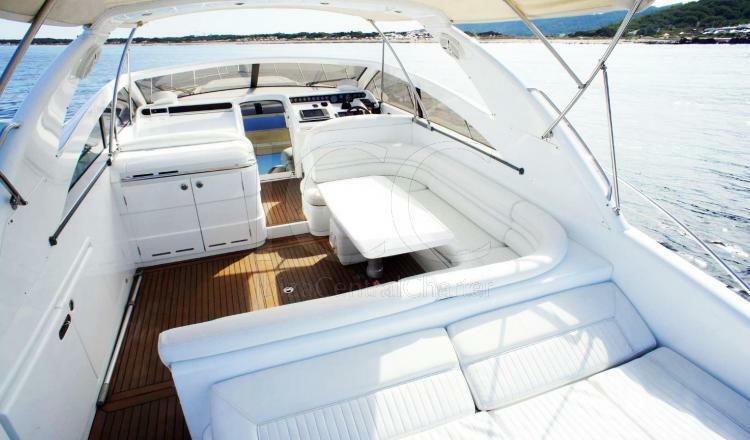 The Princess V55 yacht is a unique quality boat that offers high performance synonymous with all V-series yachts. 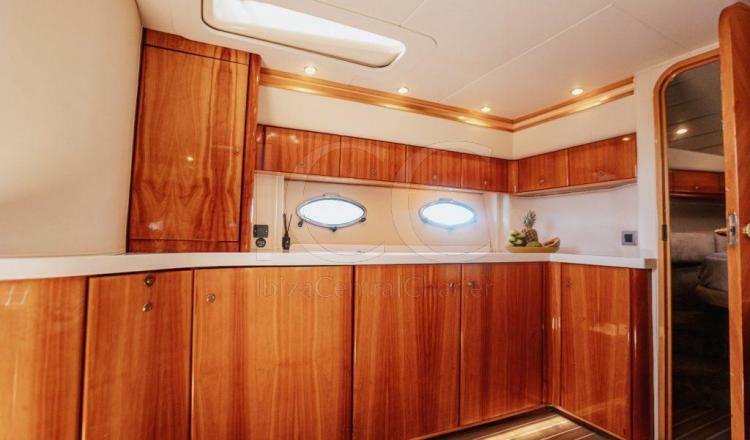 Its wonderful exterior has large and dynamic ceilings that let in natural light, achieving a harmony between sea and air, which arrives without problem to the cabins. 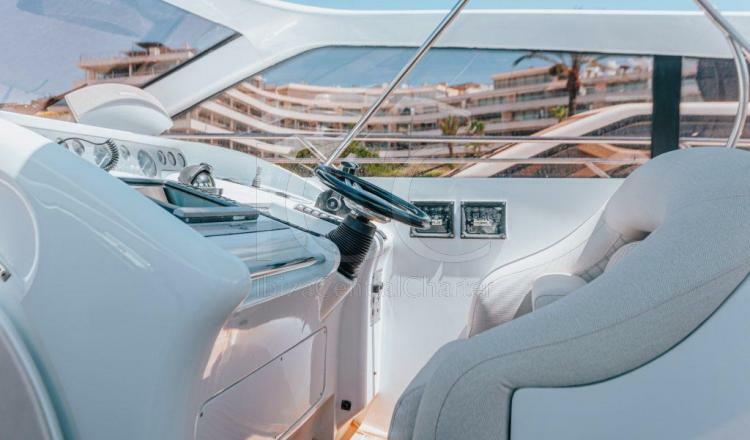 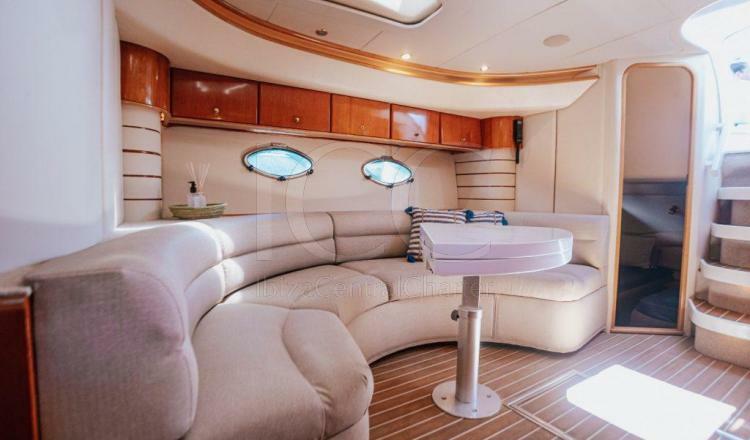 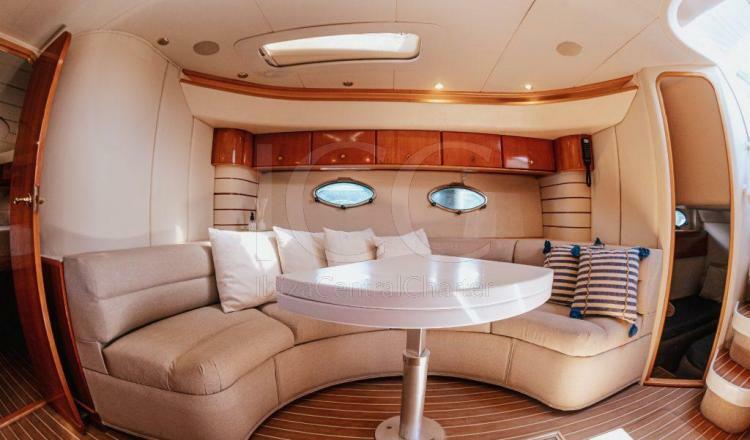 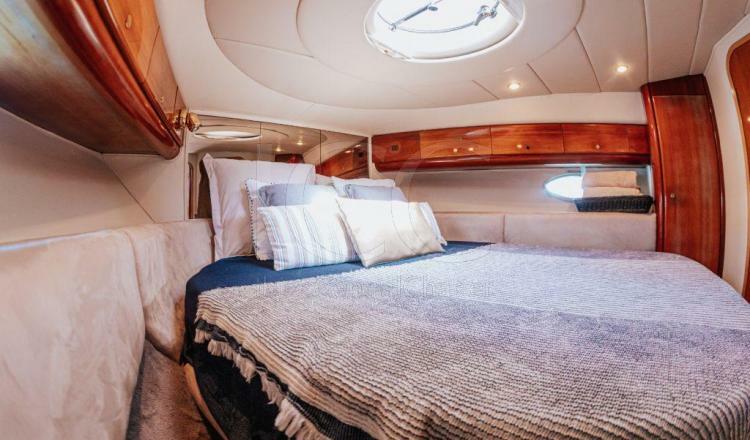 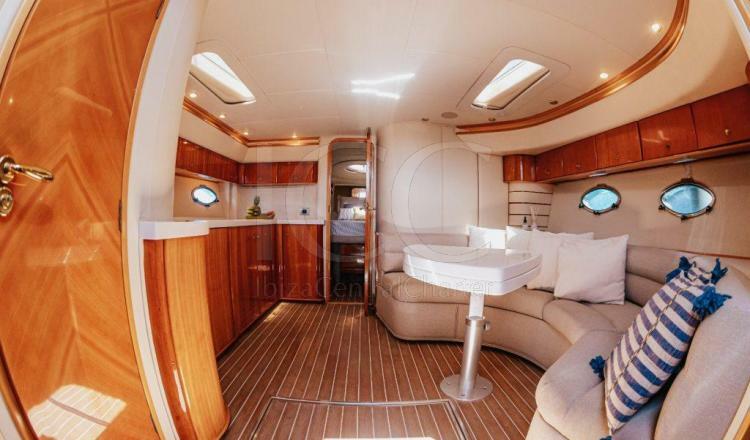 The Princess V55 yacht accommodates up to 6 people in its cabins, with three perfectly furnished and comfortable twin cabins and a maximum of 9 guests during the day. 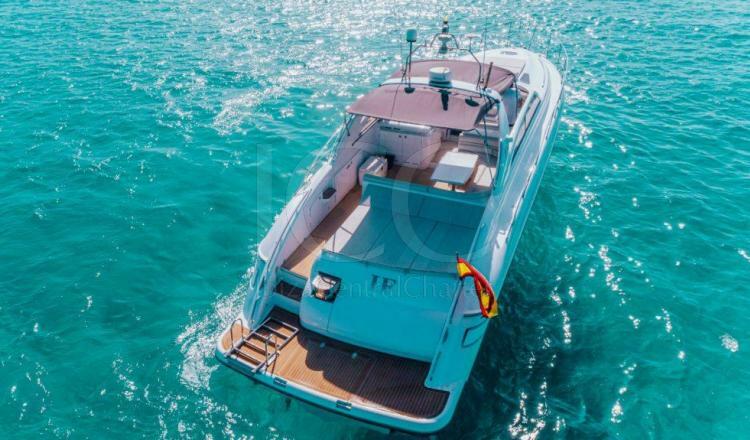 Princess V55 will make you feel in a new home from which to discover the Pitiusas Islands with the freedom to be able to decide which coves or beaches to visit and how long to enjoy them. 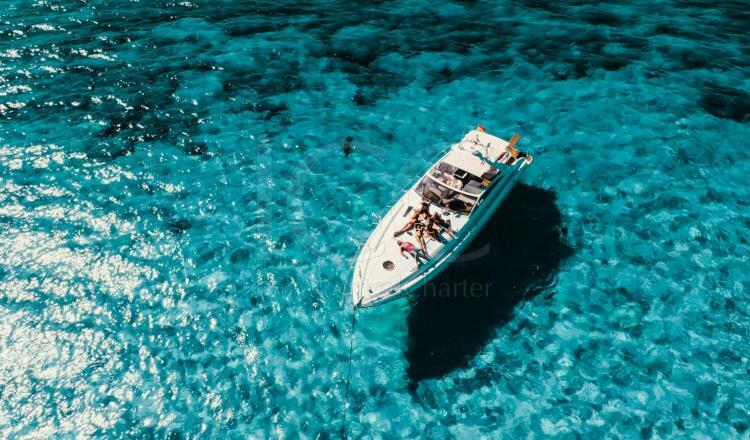 - Full insurance and personal accident insurance. 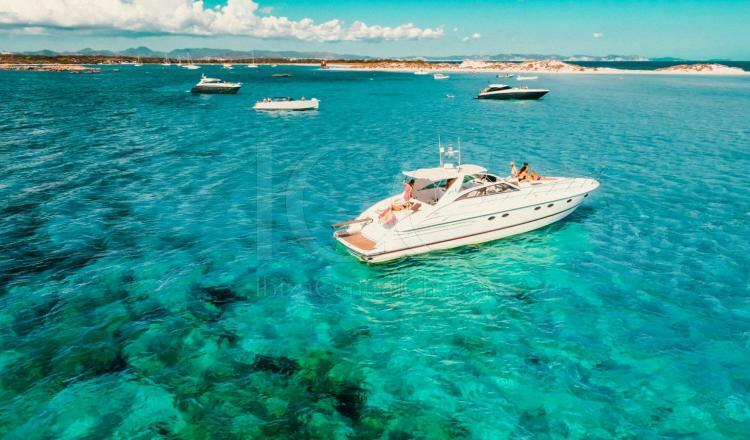 - Moorings outside the harbor.